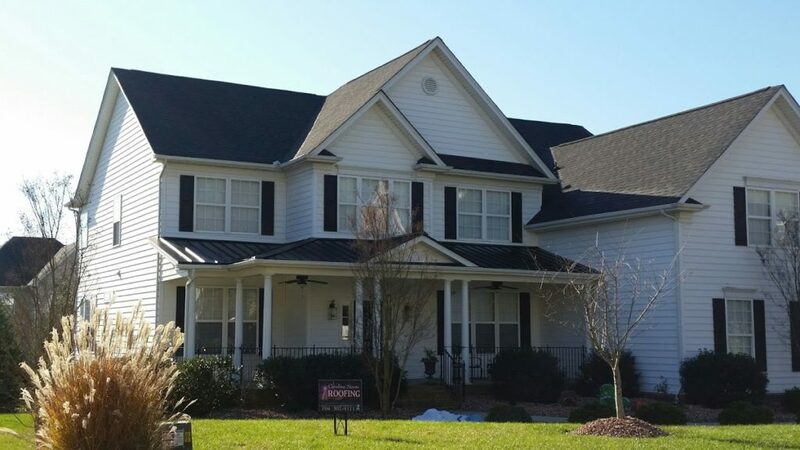 As a local Roofing contractor, Carolina Storm Roofing, is Charlotte residential & commercial roofer that provides services on roof repair, roof replacement, inspections on storm damaged roof and siding, emergency tarp service, gutter and gutter guard installation. 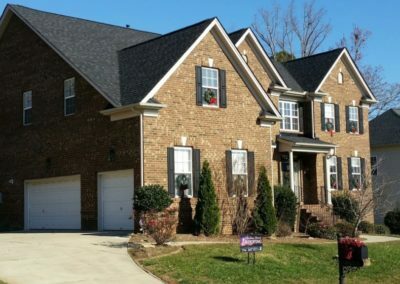 If you’re in need of a qualified accredited Charlotte roofer for roof repair, roof replacement, storm damaged roof inspection and repair, new roof installation, you’ve come to the right place. 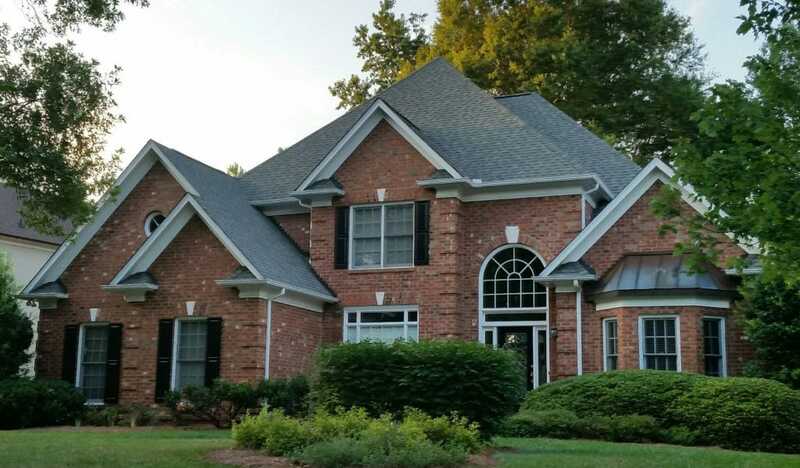 Carolina Storm Roofing is a reliable residential Charlotte Roofing Contractor. We provide 2 year Warranty on all our Roofing, Siding, Painting, Tile Work, Masonry and Guttering projects. This includes labor and workmanship for 2 years after the completion of work. Materials are guaranteed separately by their manufacturer; a copy of any related manufacturer’s warranty may be requested. Questions on materials must be directed to the manufacturer (their 800-number is within their warranty documents or online). 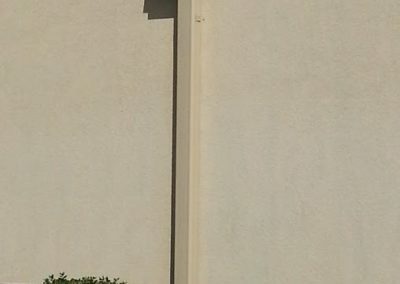 A representative from CS Roofing company will help you properly report the damage and open a claim. 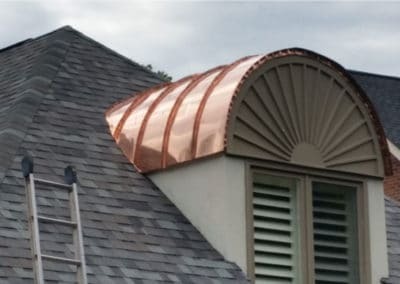 That means that your insurance company will send a professional representative out to meet your local roofing contractor team on your roof to look at the evidence. 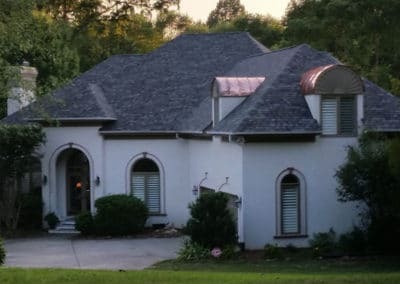 When you hire our roofing company as your roofing contractor for your upcoming roof replacement project, you’ll get quality coupled with peace of mind. 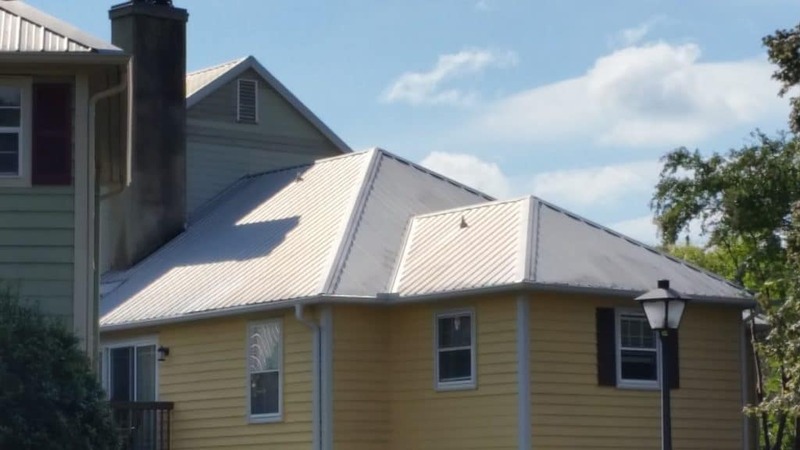 Our roofers are licensed and insured, and we set high standards for the contractors we hire. 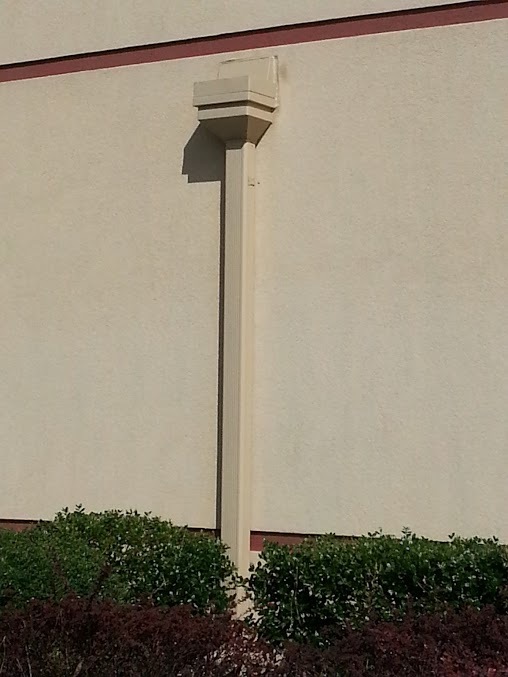 For all of your roofing needs, give your local roofing contractor a call today. 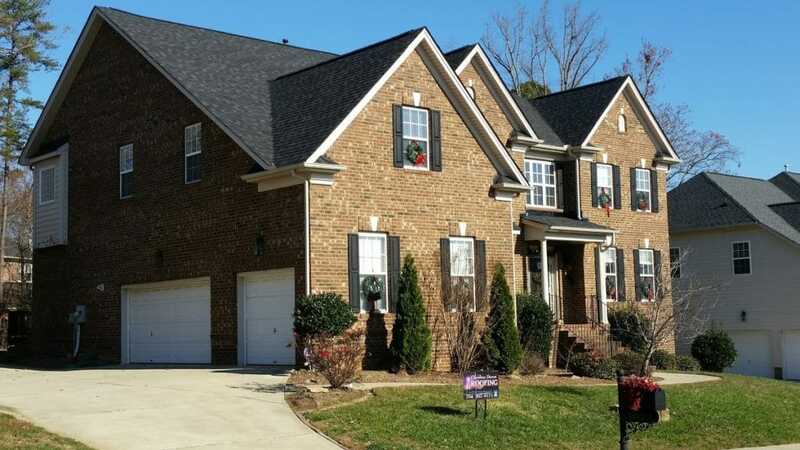 As leading Charlotte roofing company we offer fast and affordable roofing solutions. Our staff of experienced and qualified roofers includes dedicated project managers. All willing and able to file storm, fire, tree-fall or other wind related claims with your insurance company, and to act as your advocate. 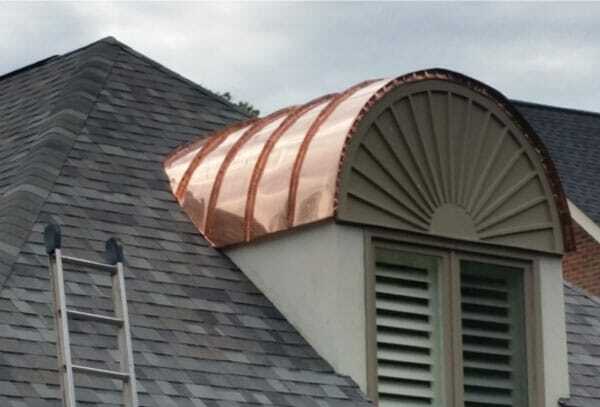 We offer both long lasting roof repair or complete roof replacement. One of our experienced roofing contractors will personally inspect your roof for damage and provide an accurate assessment of needed repairs. 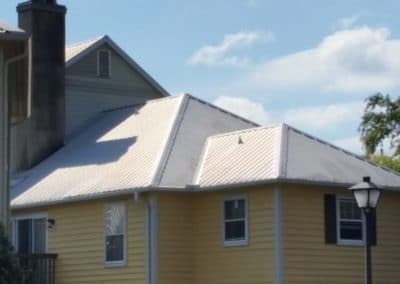 At our roofing company, our goal is to provide all of our customers with the most cost-effective repair and to provide you with a quality restoration that will provide years of lasting satisfaction. 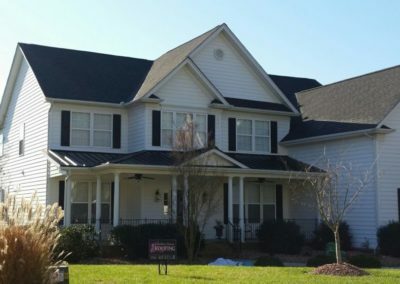 At Carolina Storm Roofing, we also provide commercial roofing services throughout the North and South Carolina, such as professional roof replacement, inspections, installation of new gutters and gutter guards, on both existing and new construction. Our goal is to exceed customer expectations on every roofing job we undertake, from new installations to extensive roofing repair job. 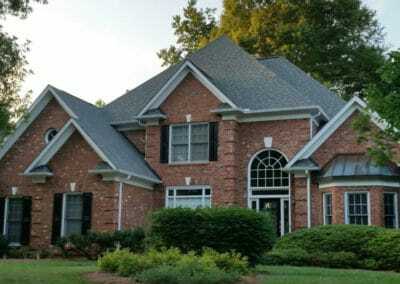 – Thank you Carolina Storm Roofing for replacing my Mother’s old roof! You delivered on all of your promises, and she is so happy! I will definitely refer my family members and friends if they need any type of roof repairs. 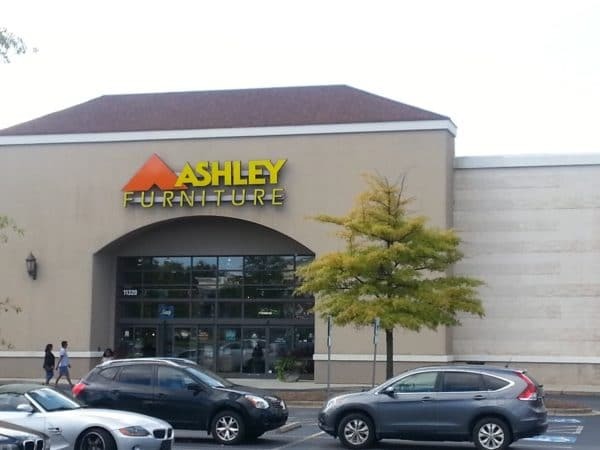 – The owner is not only the nicest guy, but this was the only company that came out THAT DAY! Everyone else was the “Give us your name and number and we’ll get back to you” The prices are fair, Work is great, and the personal attention wont come from anywhere else! – This guy Scott is Amazing. We had a devil of a time with the insurance company, but Scott stuck with me the whole time. The thing that impressed me the most was if I didn’t get in touch with him, he was back in touch with me within ten minutes. If I had to get another roofer, I’d call these guys first. I was really impressed with this guy. They’ve done a lot of work in this neighborhood and I haven’t heard any complaints from anybody. – Accomplished task in less than one day on a very large roof. Very professional and clean up crew was spectacular not an ounce of material left anywhere. Went above and beyond my need. 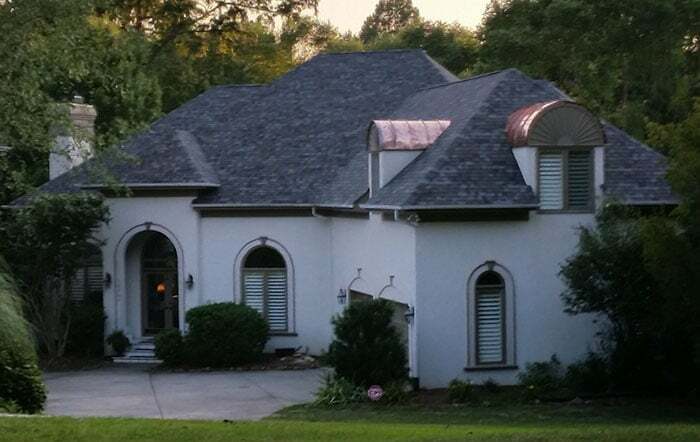 – This roofer was listed on BBB and Angie’s list with positive feedbacks. I called them to find out if my roof was qualified for storm damage. They handled all the paperwork with my insurance company and got me approved. 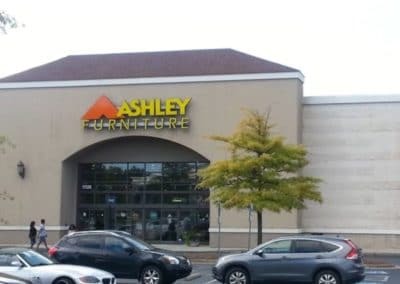 The roof was done by them in one day. Perfect!